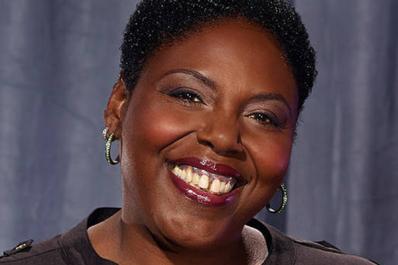 Nikki Carr is a 21 year veteran of the Comedy World. She has performed all over the world, including a great many shows for our troops in Kuwait, Baghdad, Iraq and at Commands all over the US. She has been featured on several TV shows such as; Martin Lawrence’s first Amendment Stand Up, BET’s One Mic Stand w/Kevin Hart, Showtime Presents Stand Up for Family, Charlie Murphy’s Crash Comedy series and most recently, NBS’s Last Comic Standing, where she earned 2nd place.